Short fiction is baked into my DNA. My grandfather and namesake, Dwight Mitchell Wiley, wrote regularly for the Saturday Evening Post, Collier’s, and other weekly magazines back when short stories and serials were as eagerly awaited as a binge-worthy TV series being streamed today. 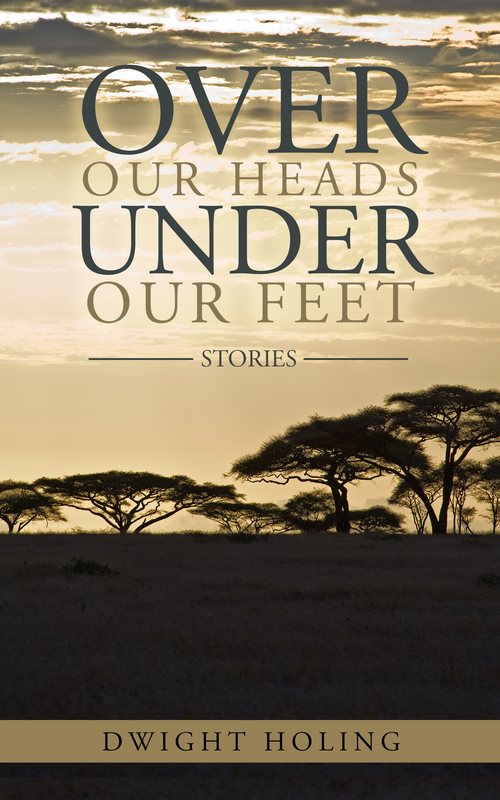 I’ve published stories in leading literary journals, won some awards along the way, and now have a new collection for readers to enjoy. It’s called Over Our Heads Under Our Feet. It’s available in print and ebook. This collection moves from the poignant to the humorous and back again as I take readers on journeys to the wilderness of love where people must reconcile desire and reality. 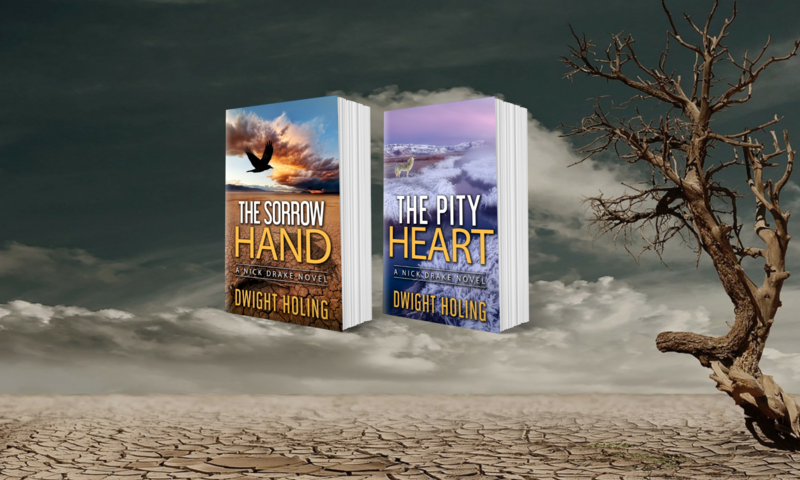 I travel terrains from the exotic to the familiar — from the wilds of Africa where a couple must contend with an unspoken truth to a woman fighting for a child in an orphanage to a wind farmer falling under the spell of an island’s magic. All explore the territory in our heart where the human spirit dwells while marveling at the natural world’s ability to nourish our soul.